Apple partner Taiwan Semiconductor Manufacturing Co. (TSMC) has begun mass producing next-generation processors for upcoming iPhones. Those processors are likely Apple’s yet-to-be-announced A12 chips. They use TSMC’s new 7-nanometer design, which will allow for faster and more efficient chips in a smaller footprint, people familiar with the matter told Bloomberg on Tuesday. Current Apple devices use 10-nanometer chips. The 7-nanometer processors will have about a 40 percent power and “area benefit” over the past generation. The Taiwanese silicon juggernaut announced its 7-nanometer processor design back in April, but didn’t specify any particular partner. Currently, TSMC — which is the largest contract chipmaker in the world — is believed to be the sole supplier of chips for Apple’s 2018 iPhone lineup. It also was the sole supplier of chips for last year’s stable of iPhones. 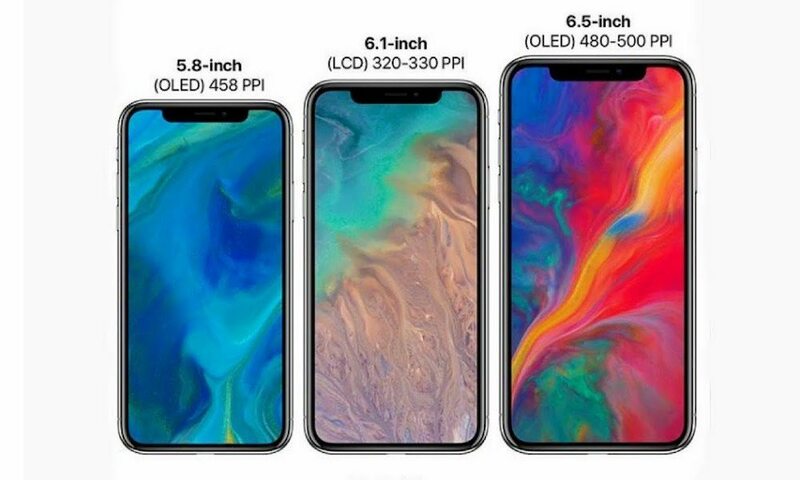 Apple is largely expected to debut at least three new iPhones this fall: a direct successor to the iPhone X; a larger iPhone X Plus with a 6.5-inch OLED; and a lower-cost 6.1-inch iPhone with an LCD display. 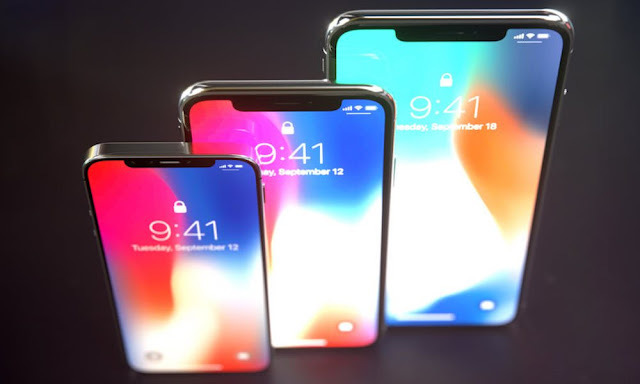 All three iPhones are expected to pack the new A12 processors, as well as TrueDepth cameras, Face ID, and an edge-to-edge display design. When they hit the market, the upcoming iPhones will be among the first consumer devices to use 7-nanometer chip technology. But other firms will likely follow suit. Samsung, one of Apple’s chief rivals, is also developing 7-nanometer processors for upcoming flagships. The South Korean tech firm is slated to kick off production of those chips this year. Apple’s iPhones are already incredibly speedy, so it’s worth venturing that the upcoming devices will be some of the best-performing smartphones when they’re finally released. Among other benefits, the upgraded chips could pave the way for better performance and more CPU-intensive applications. In recent years, iOS has become a heavy-hitting platform for mobile gaming and augmented reality. That’s a trend that is likely to continue.